Not just a helmet maker, Davida recently brought us these touring gloves that are perfect for winter. 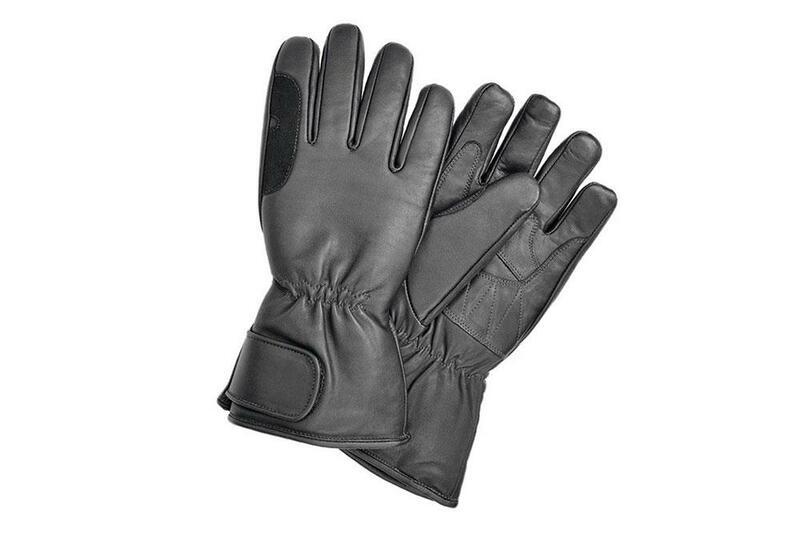 The gloves keep the classic look but offer good functionality, with Kevlar stitching throughout, a Porelle waterproof membrane, a visor wipe on both index fingers and a thermal lining to help keep your mitts warm. They also have a reinforced area where your hand sits on the grip at the palm, thumb and forefinger too. Alpinestars Rage Drystar, £99.99 Shorty-style glove that's perfect for urban sportsbike riders.